Same here - went down from 66 to 57 this pm. 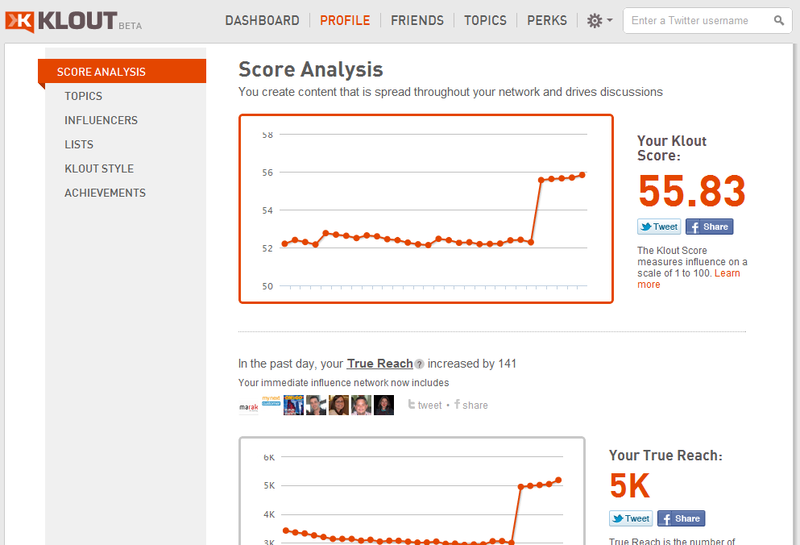 Are you saying people actually choose event speakers based on their Klout score??? 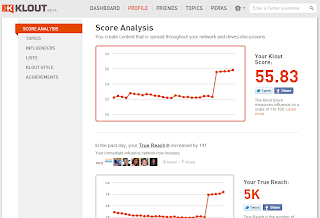 As someone who speaks at different events, I know that on several instances part of the decision of who should speak was based on their Klout score. While not the sole criteria, it is a factor especially if the conference is on social marketing and the event is looking for a speaker who practices what they preach.